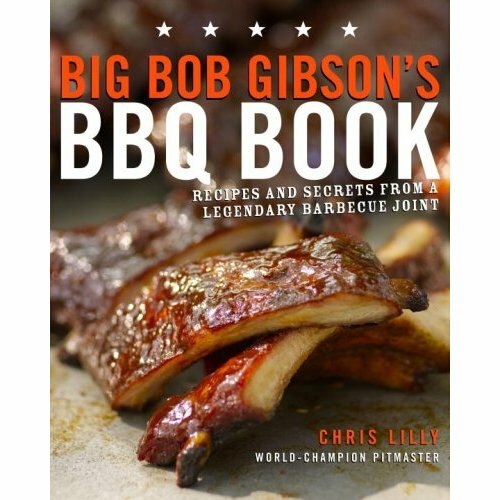 We recently cooked a couple racks of ribs to try out Big Bob Gibson Bar-B-Q Championship Red Sauce. We know this stuff has been around forever, well since 1925 to be exact… but we’ve never tried it until now. … but the Red sauce just sat patiently on a shelf until now. … baked them in the oven (Gasp! 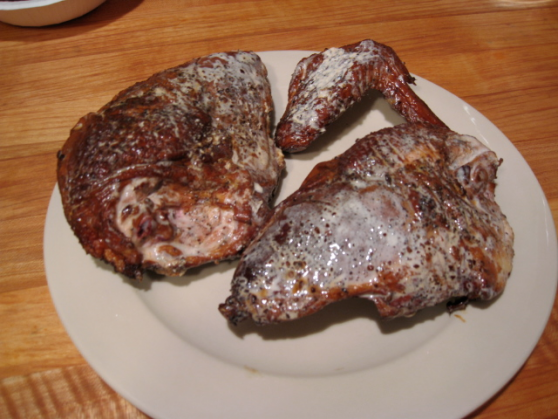 with a can of root beer poured in for moisture) at 300º then we finished them on the grill on indirect heat for about 40 minutes. 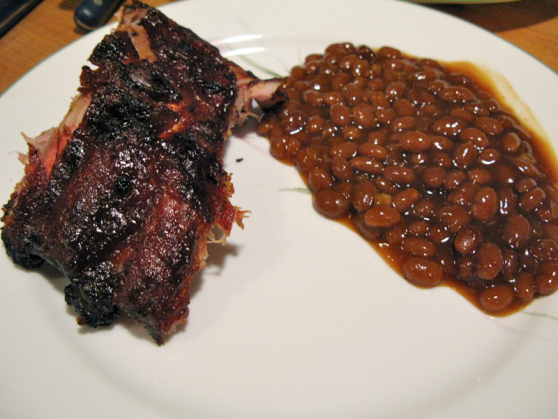 Saucing the ribs with the Championship Red Sauce during the last 10 minutes or so, we served them with some baked beans and bisquits and enjoyed one of our Top 5 Rib dinners we’ve ever made! Marilyn says: These are the best ribs we’ve ever cooked! Brian says: You said that about the last batch we did. Marilyn: Yes but these are so good, and tender, with a nice bite on the bone, not “fall off the bone” tender, which is quite a misnomer for a great rack of ribs. Brian: Yes but our last 2 or 3 batches of ribs were the best we ever did! Marilyn: That’s because we are using high quality rubs and sauces, and more importantly, we are starting the ribs in the oven, with some highly flavored liquids for moisture, keeping the racks covered with vented foil, and finishing them on the grill. 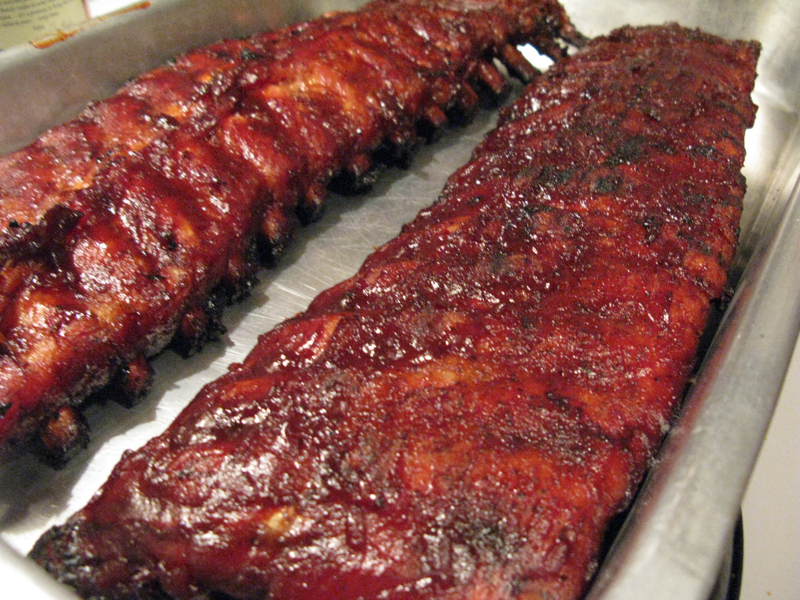 These have consistently yielded the best ribs we’ve cooked. Brian: Sigh. I hate to admit it. You’re right. Flavor: Seriously, I think this sauce really rocks as a basic BBQ sauce. We’re from Maryland folks, and we like our BBQ sauces red, sweet, tangy fairly thick. But, this sauce is not too sweet, not too thick – it is a bit smoky, and tastes home-made, almost like someone has cooked it at home on the electric stove for hours. I absolutely love it. Ingredients: Big Bob Gibson Bar-B-Q Championship Red Sauce – Water, High Fructose Corn Syrup, Tomato Paste, Distilled Vinegar, Brown Sugar, Molasses, Salt, Worcestershire Sauce (distilled vinegar, molasses, corn syrup, water, salt, caramel color, garlic powder, sugar, spices, tamarind, natural flavor), Onion, Soy Sauce (water, wheat, soybeans, salt), Modified Food Starch, Spices, Steak Sauce (tomato paste, high fructose corn syrup, malt vinegar, distilled vinegar, salt, raisin concentrate, mustard flour, soybean oil, tumeric, spice, apple concentrate, guar gum, onion powder, caramel coloring, garlic powder, natural flavor), Steak Sauce ( tomato puree (water, tomato paste), distilled vinegar, corn syrup, salt, raisin paste, spices and herbs, orange base (orange, lemon & grapefruit juices), orange peel, dried garlic and onion, caramel color, xanthan gum), smoke flavor, sodium benzoate (preservative), potassium sorbate (preservative), beef flavor, garlic, lemon juice concentrate, natural and artificial flavors. 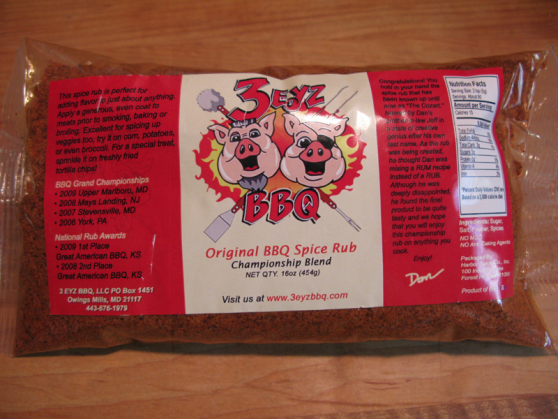 Bottom line: Our rating of Big Bob Gibson Bar-B-Q Champion Red Sauce is …. 5 out of 5. A Home Run! 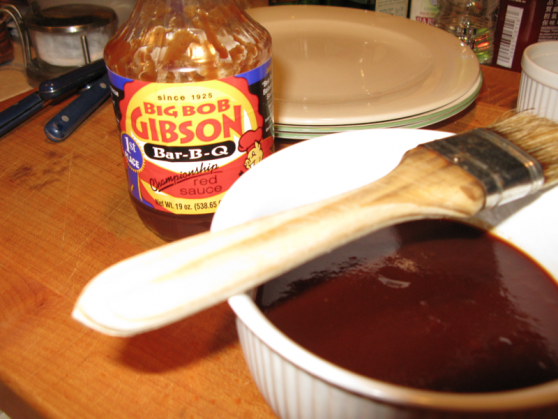 Big Bob Gibson has some of the best sauces for cooking ever, I also carry these on my site. I love all of the Big Bob Gibson BBQ Sauces. I have been meaning to make this sauce from the book for two years now. I am excellent at procrastinating!